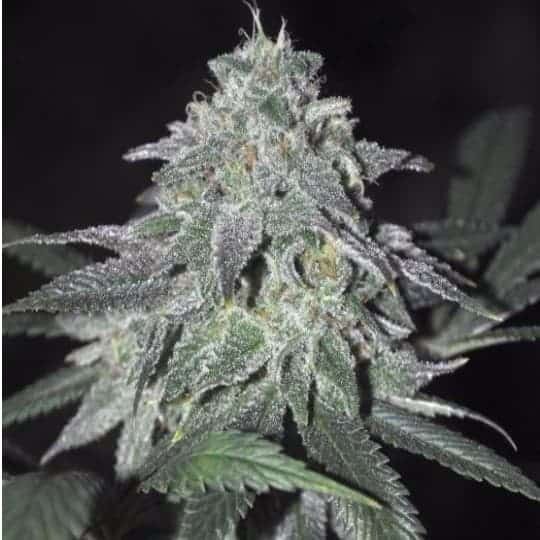 Mohan Ram Seeds is a several award winning strain created from the cross between White Whidow and SAD S1 is Indica dominant (85%) strain. 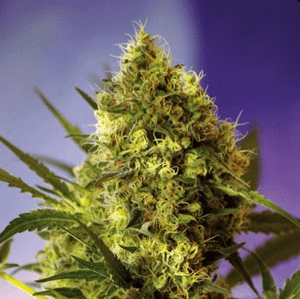 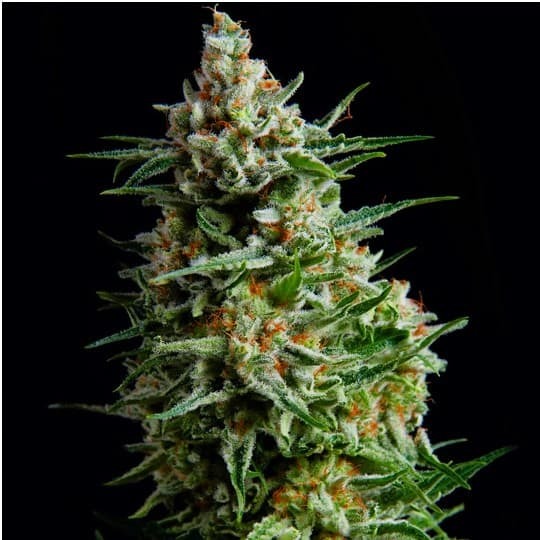 The feminized seed is suitable for cultivation in both indoor and outdoor conditions and grows into a cone shape like a Christmas tree. 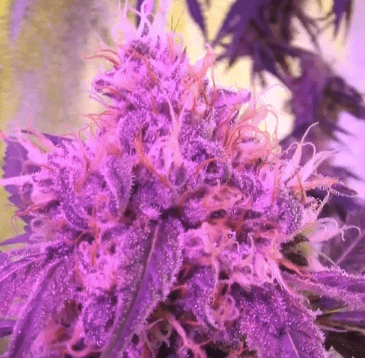 After a flowering period of 8 weeks, the plant will produce 400-500 g/m2 for indoor growing, and yield of 350-500 g/plant outdoor due for harvest at the end of September. 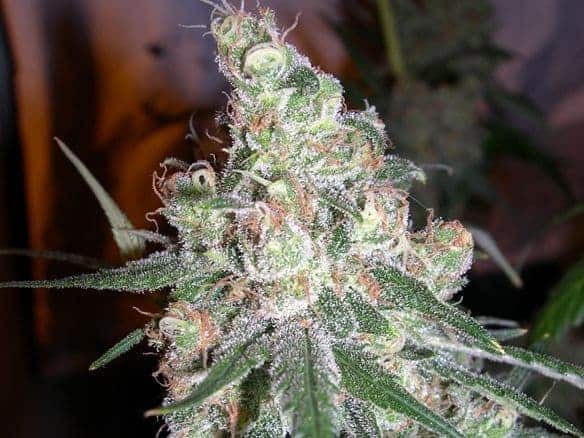 With a refreshing and floral flavor similar to sweet musk, the Mohan Ram Strain will give smokers strong potent effect.